The Second highest point in Washington. 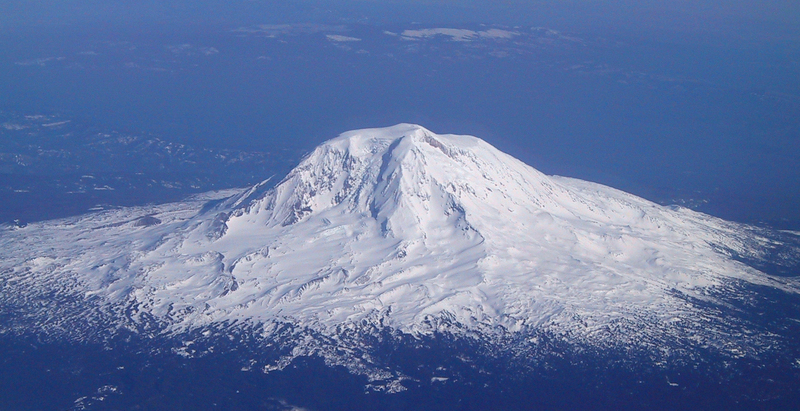 Mt Adams is a gentle giant with but can be as challenging as you make it with routes of all difficulties. 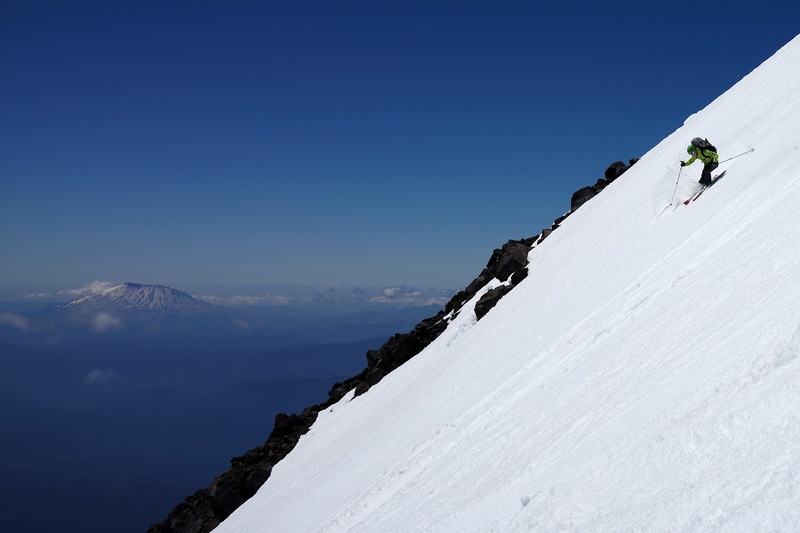 Crevasse Free routes exist to the summit and offer some of the longest sustained ski descents in the country. From Hood River, OR Drive north on HWY 141 towards Trout Lake. Once in town stop at the Ranger Station to pay your $15 climbing fee and register. Don't forget yourpoop bags!